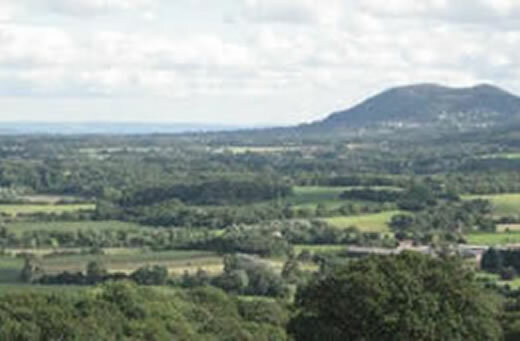 The parishes of Leigh and Bransford are situated at the southern end of the Teme valley on the boundary between Worcestershire and Herefordshire. 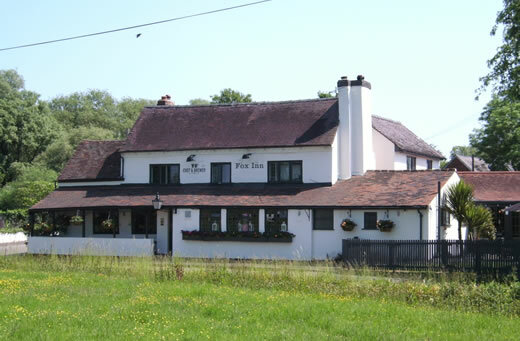 Once a centre of hop and fruit growing to day the area is surrounded by farming land used for mixed agricultural. 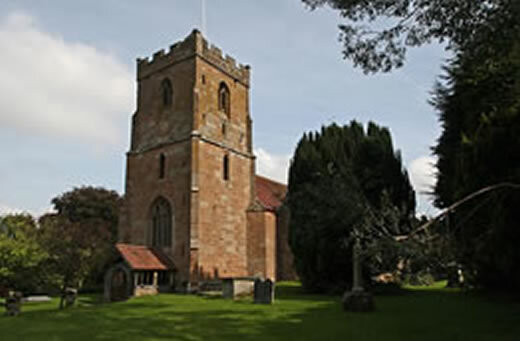 Leigh is a large agricultural parish and includes the chapelry of Bransford and the hamlets of Leigh Sinton, Brockamin, Brace's Leigh, Smith's End Green, Coles Green and Sandlin. The parish council consists of 11 elected members, 8 for Leigh and 3 for Bransford. It meets every 4th Tuesday in the month at Leigh & Bransford Memorial Hall. Meetings start at 7:00 pm. The directory contains contact details of businesses operating within the parishes of Leigh and Bransford. 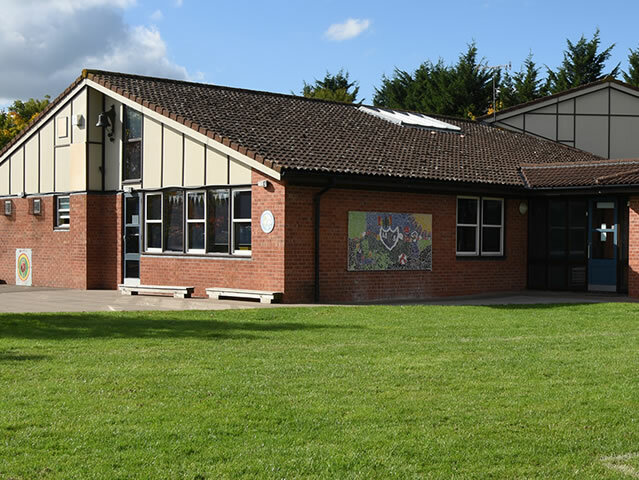 The parish is served by a primary school in Leigh Sinton and two secondary schools in Malvern. 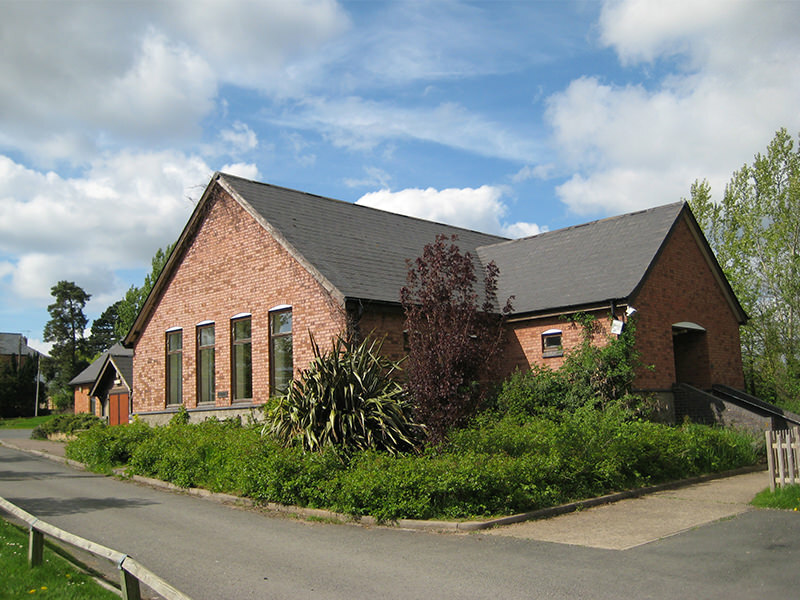 The Hall is probably the largest community hall complex in Worcestershire. COPYRIGHT © 2016 LEIGH & BRANSFORD PARISH COUNCIL. ALL RIGHTS RESERVED.